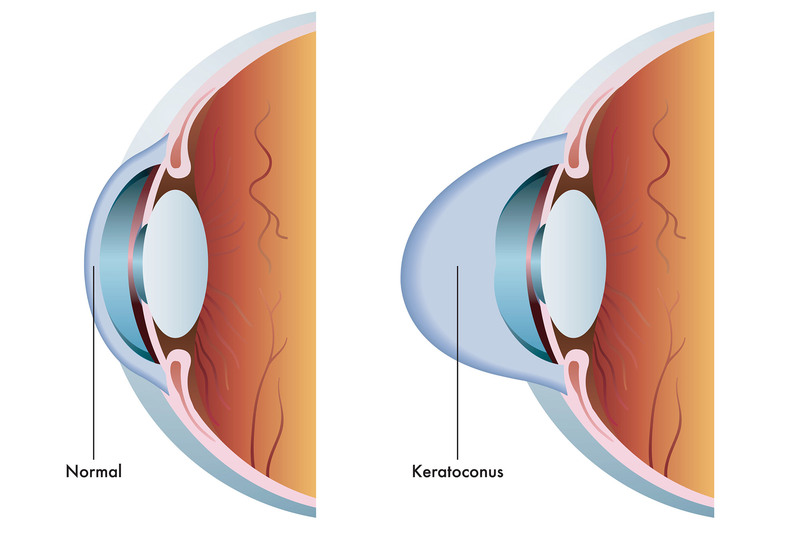 CXL works by adding “crossbeams” between the weak layers of the cornea in keratoconus eyes. To qualify for CXL, patients must be at least 14 years old and their corneas cannot be too thinned or too scarred for the procedure. 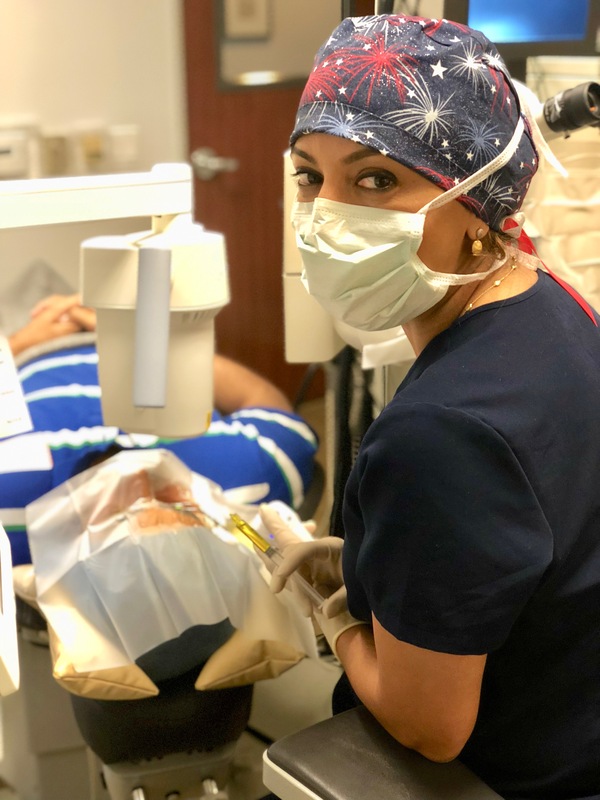 During your consultation, Dr. Shamie will determine if CXL might be an option for you. Many research studies have shown that CXL may prevent further vision loss in over 95% of patients and improves vision in 60-81% of patients treated. In many studies, the majority of patients responded to a single vitamin and light CXL treatment and did not needto have the procedure repeated. CXL can often be repeated when treatment is not effective. No. The cross-linking procedure is painless. Anesthetic eye drops are used to avoid any discomfort during the procedure. Because cross-linking often improves vision, patients find that their old contacts or glasses are too strong for them and they need to be refit with new, glasses and/or contact lenses. Most of the time, patients can wear their old glasses until several months after the procedure when your regular eye doctor will prescribe new ones. Because the effects of CXL occur slowly, patients don’t generally have to change their glasses very often. 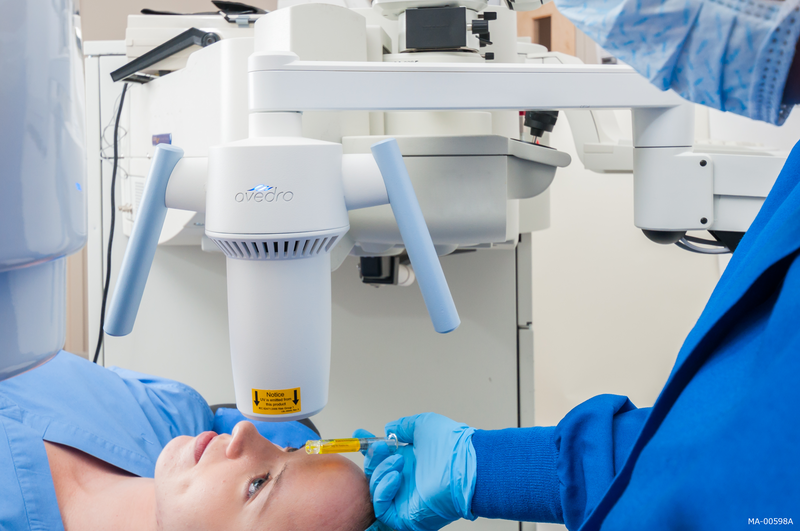 With the traditional CXL procedure, most patients find that immediately after the cross linking treatment, their vision is actually worse than it was before the procedure. This usually goes on for roughly 3-6 weeks. 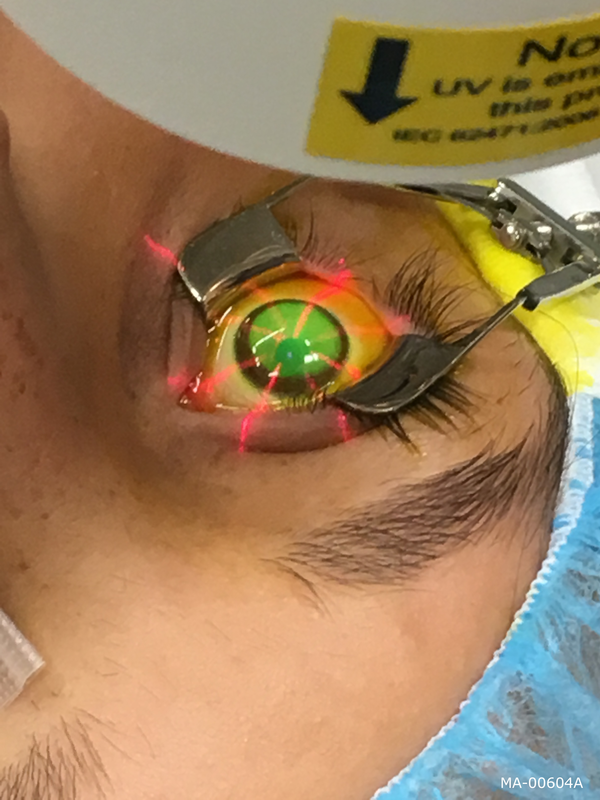 Patients may start to notice positive effects 4-8 weeks after the procedure and may experience major improvement in vision at least 3-6 months after the investigational procedure. In some studies patients’ vision and astigmatism were still continuing to improve five years after the cross-linking procedure so visual improvement is a long process.